Many middle school and early high school students are already interested in attending West Point. You may have a relative who served in the military or heard about West Point from a current cadet on a hometown visit. However you learned about West Point, it is never too early to begin preparing for your success! The best way to prepare for attending West Point is to take challenging courses in high school, earn good grades, study for and earn high scores on standardized tests, be physically fit, and take on leadership roles in high school sports and clubs. 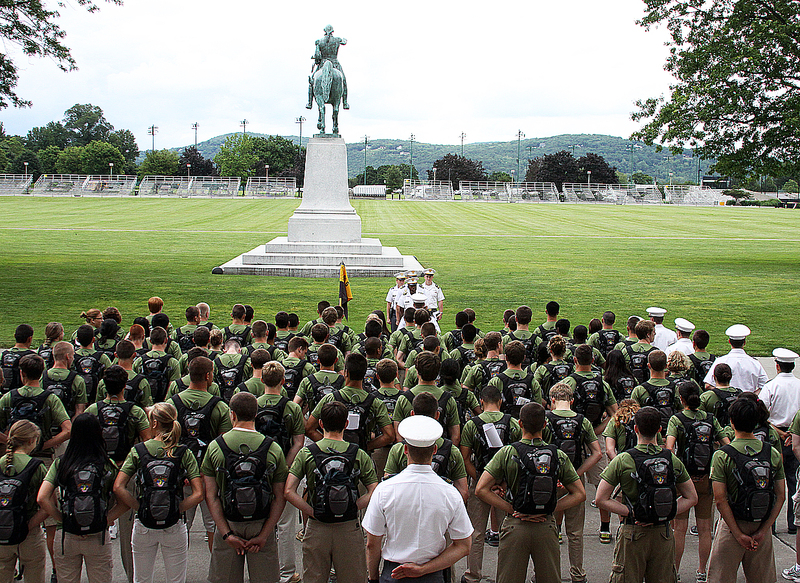 Check out the "Starting Young to Gain Admission" brochure to learn more about planning your high school experience to be competitive for attendance at West Point. To sign up for emails about West Point and events in your local area click here.